GTHL Awards season is here. To celebrate, we will be profiling each of the award winners individually leading up to the ceremony on June 15. If you’ve played Under-21 hockey in the GTHL, then you know most likely know the name Bruce Sturley. The Toronto Colts Head Coach has garnered a reputation for winning, drawing players from near and far as they continue their competitive playing careers in the GTHL. Sturley has coached in the division for eleven seasons – more than half of his coaching career. His love for the game was sparked as a child while playing for Humber Valley Bisons of the MTHL (now GTHL). Sturley recalls fond memories of his Dad driving him to and from practices and being coached at Humber Valley by Etobicoke Sports Hall of Fame inductee Kemp Scott. Kemp, along with other memorable coaches Sturley encountered during his playing career, inspired him to step behind the bench. Since his decision to become a coach almost 20 seasons ago, Sturley has made countless memories with his players, including winning a large number of tournaments and championships. 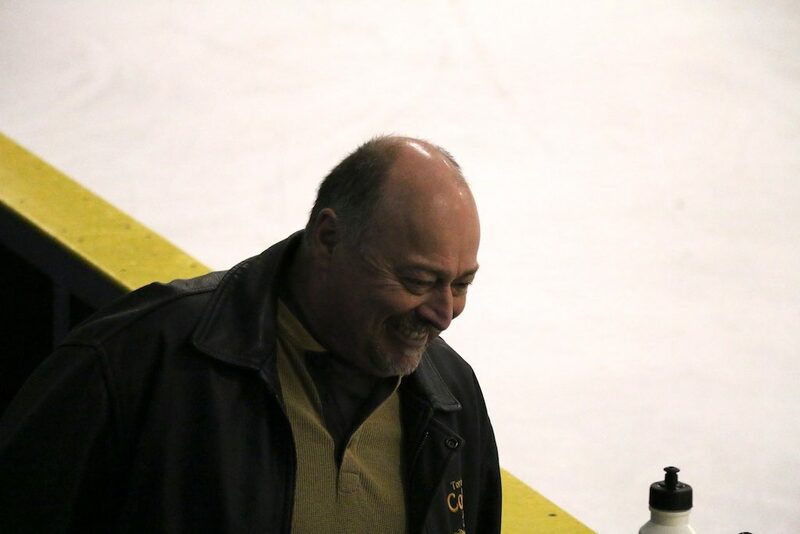 Sturley will be presented with the Cooper Humanitarian Award at the GTHL Awards on June 15. The Award is presented annually in recognition of lengthy and dedicated service to minor hockey and the youth who benefit from the efforts.